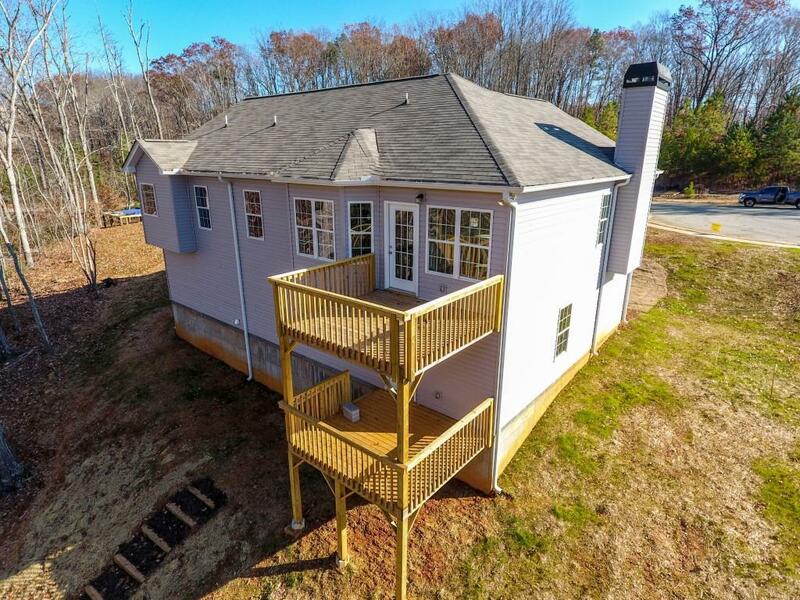 NEW HOME features an large eat in kitchen, oversized garage for larger vehicles, double deck overlooks wooded backyard perfect for morning coffee and entertaining! Lower level is stubbed for a bathroom and 2 more rooms to make your own. 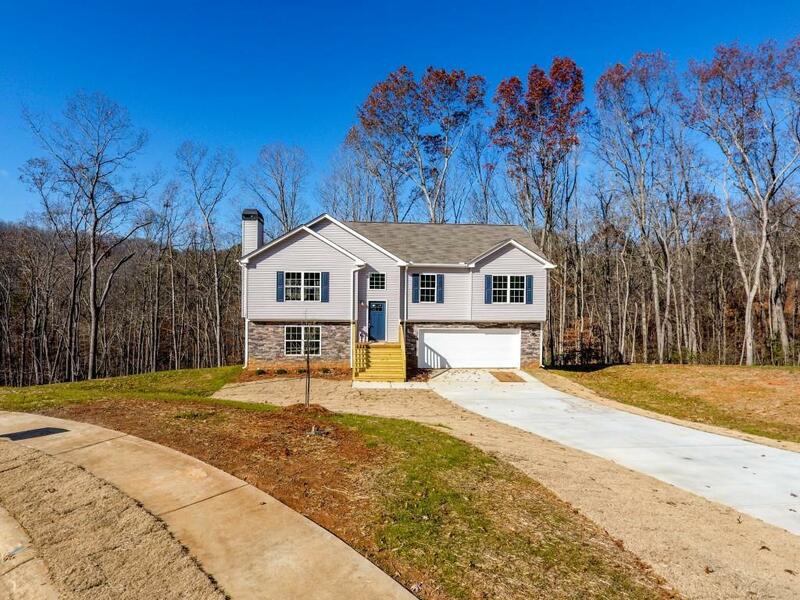 Seller will contribute $3000 towards closing costs if preffered lender is selected for loan. 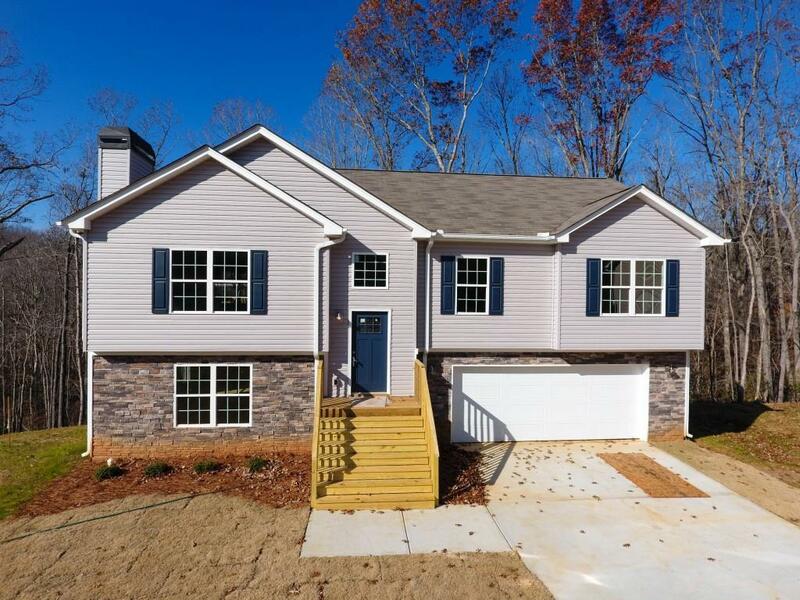 Listing provided courtesy of Chestatee Brokers Inc..